We will provide you 20+ Real YouTube video likes. The accounts are real and are gained through promotion techniques. Need only the YouTube video URL. No personal information or password required. YouTube likes do not drop from your video because they are real and human. 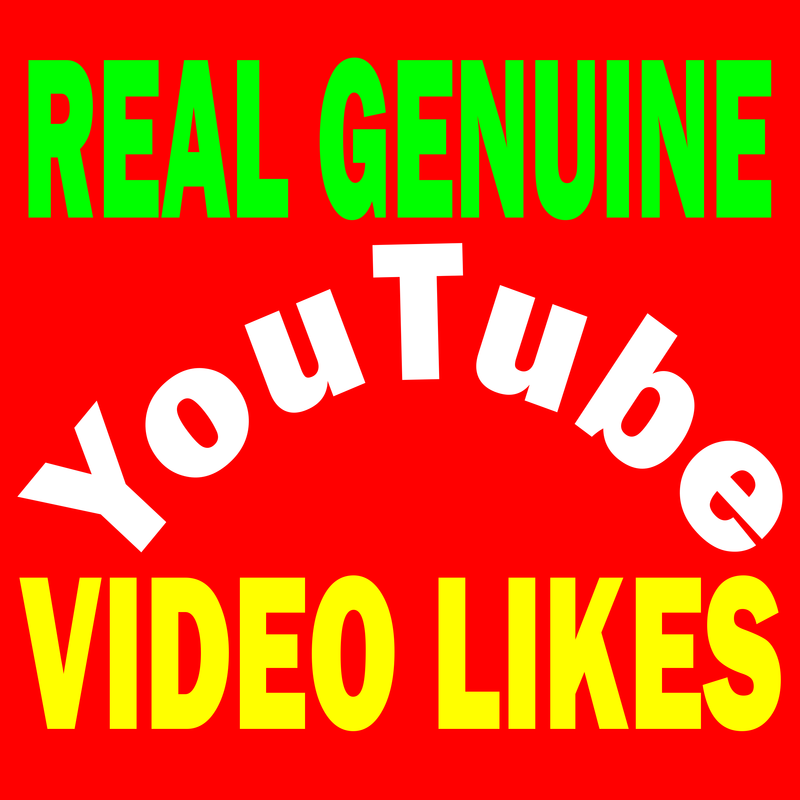 Likes are 100% Real & it's come from Active Youtube Users & different IP in the world. Works procedure 100% Right way. Add 20+ Real Genuine Human Video Likes is ranked 5 out of 5. Based on 34 user reviews.